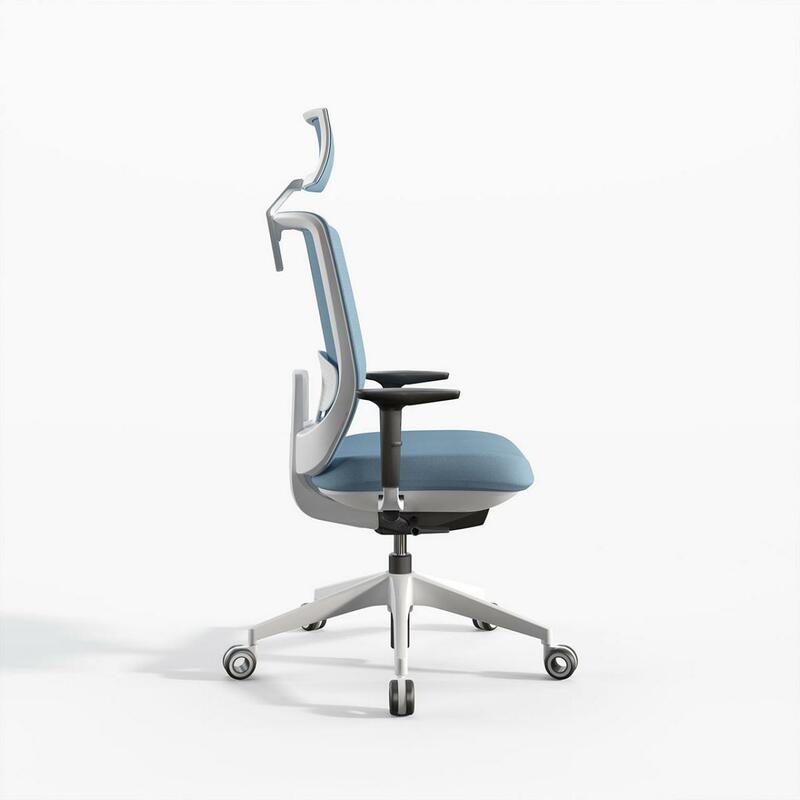 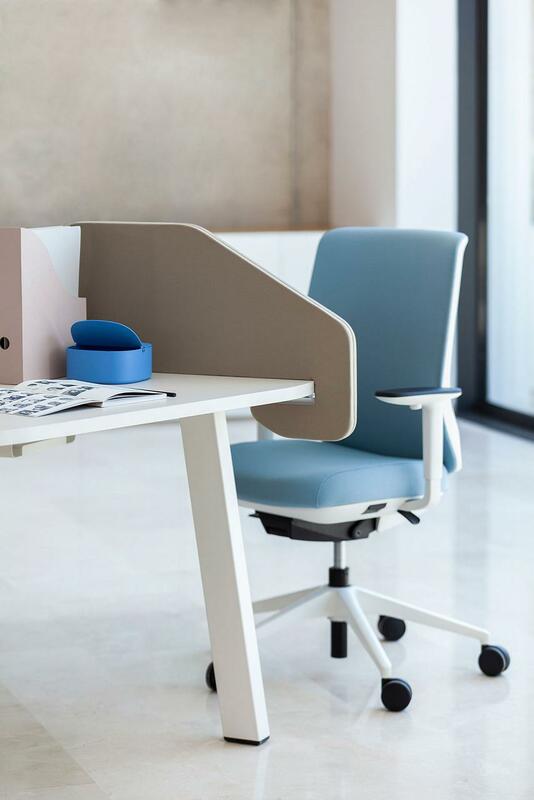 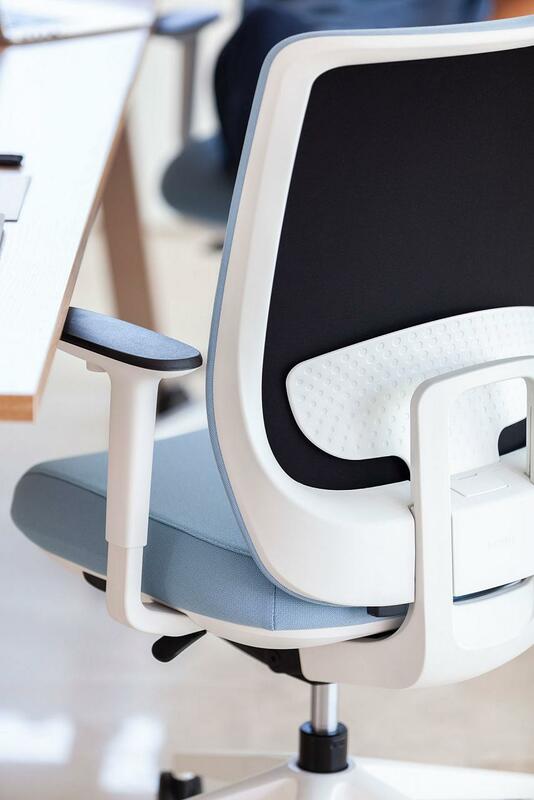 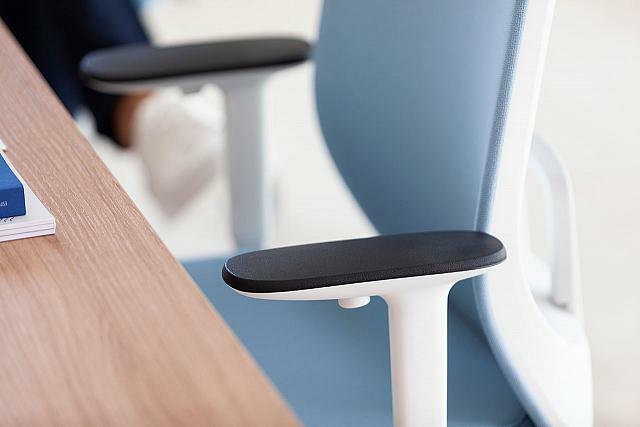 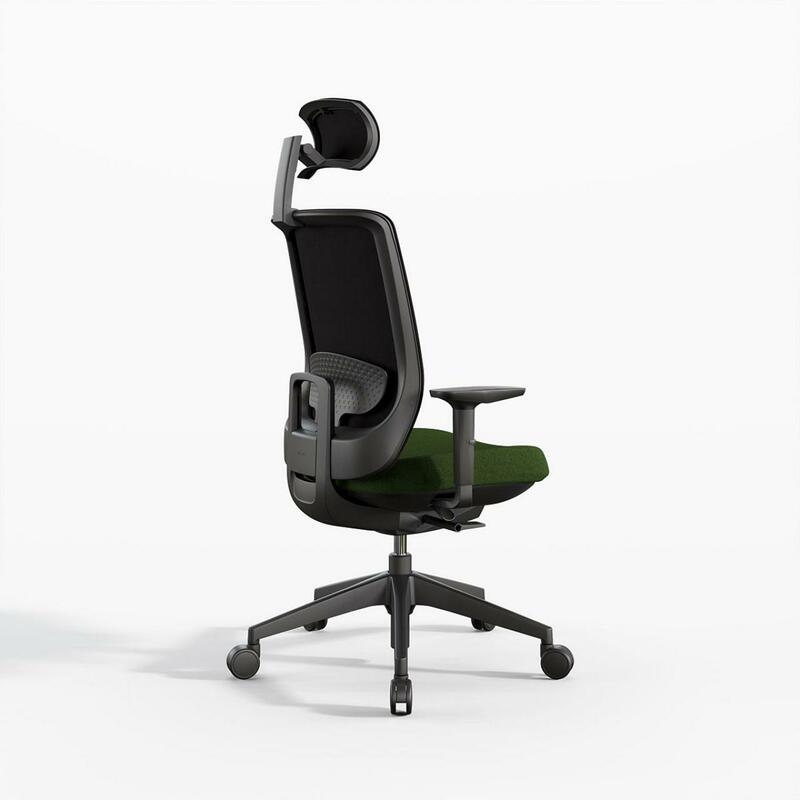 TRIM, the new work chair from Actiu, designed by Alegre Design, was created to take care of people, enhancing their wellbeing and providing high performance support. 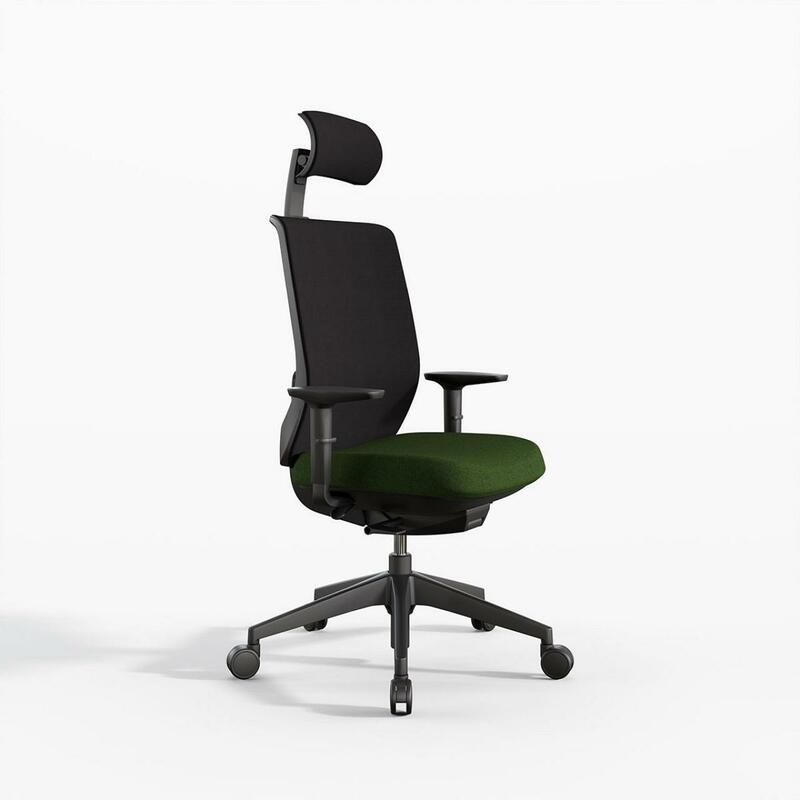 This chair offers extensive customisation options and features with an adjustable backrest, which enhances comfort. 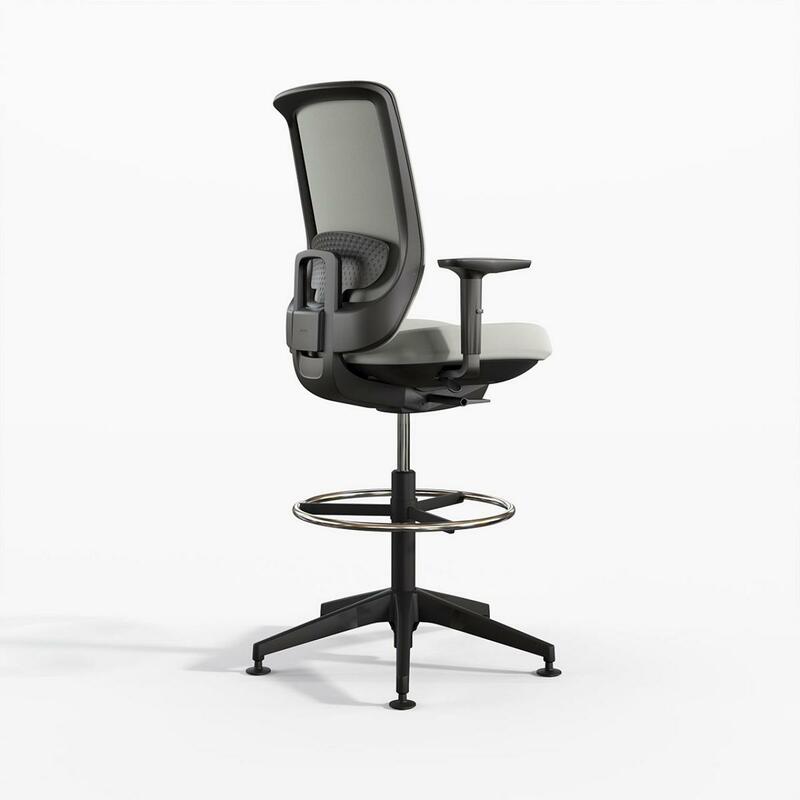 High technical specifications combined with very competitive prices. 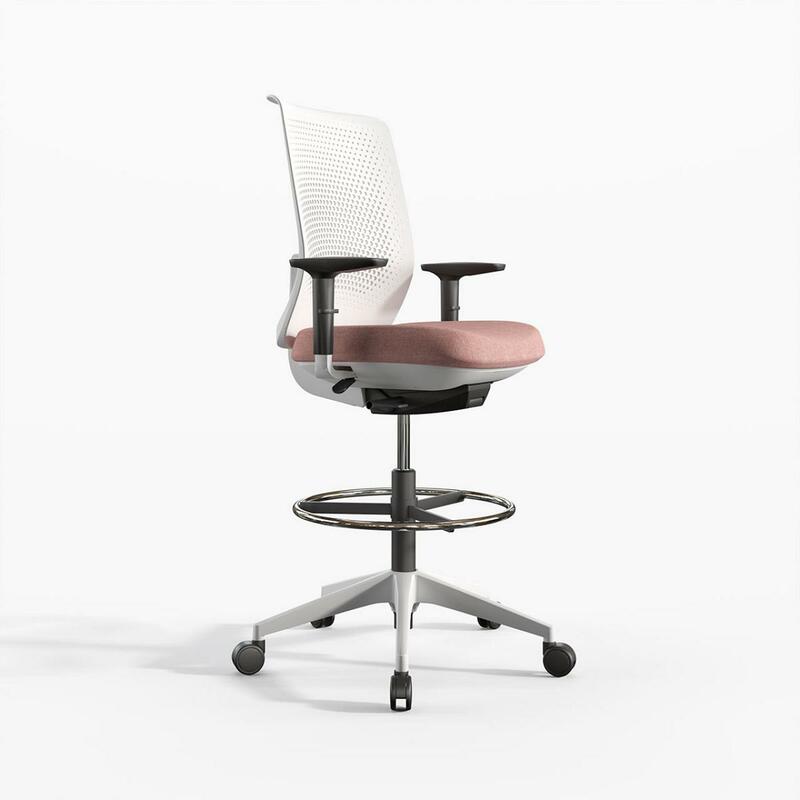 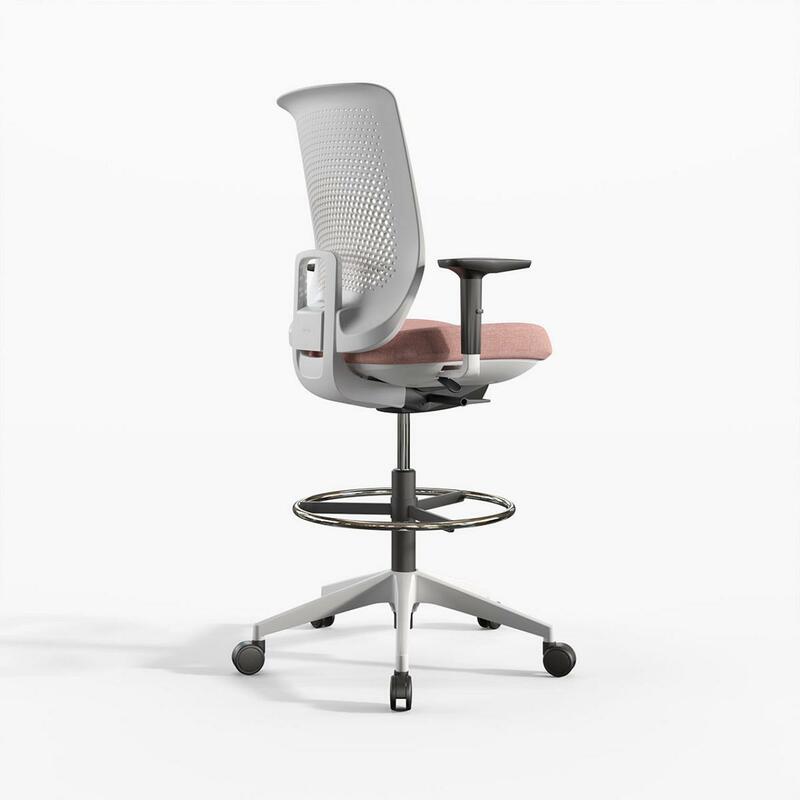 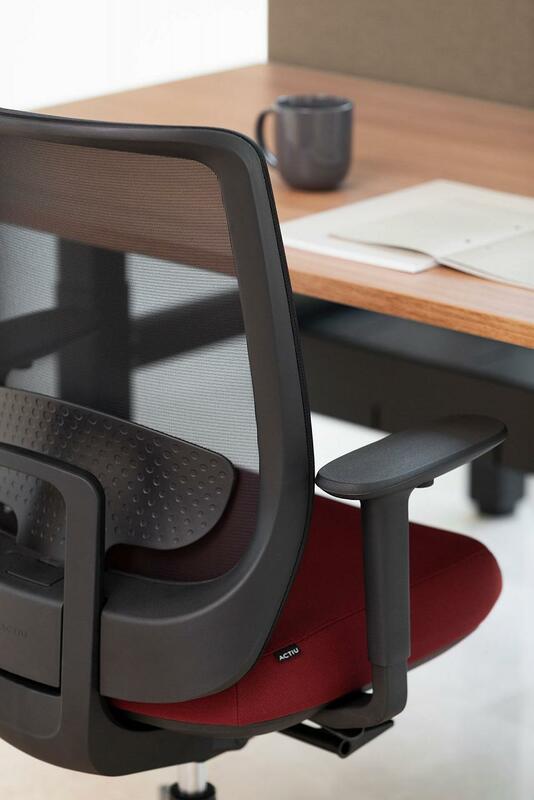 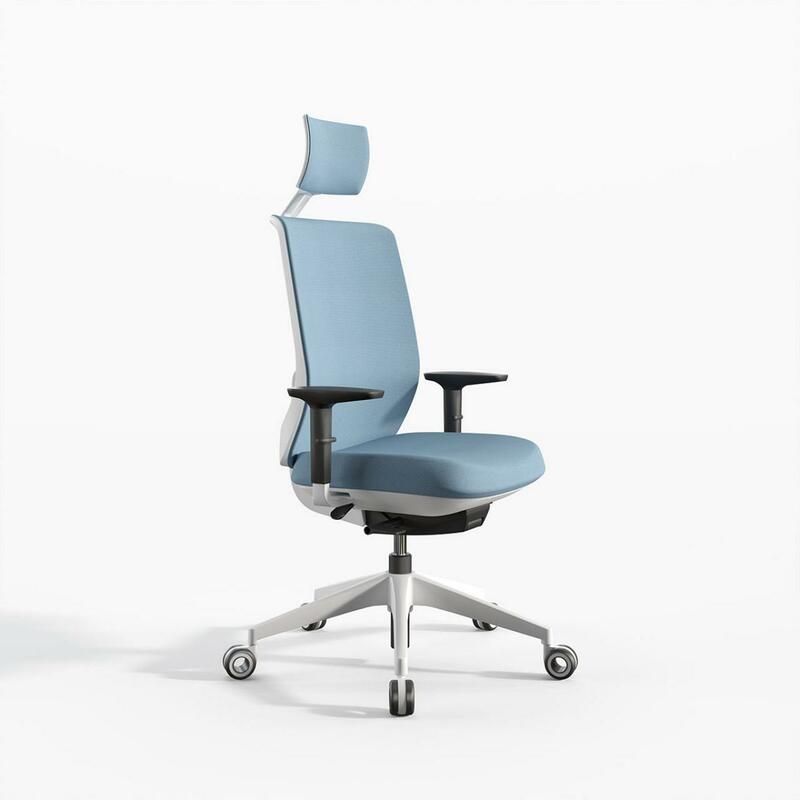 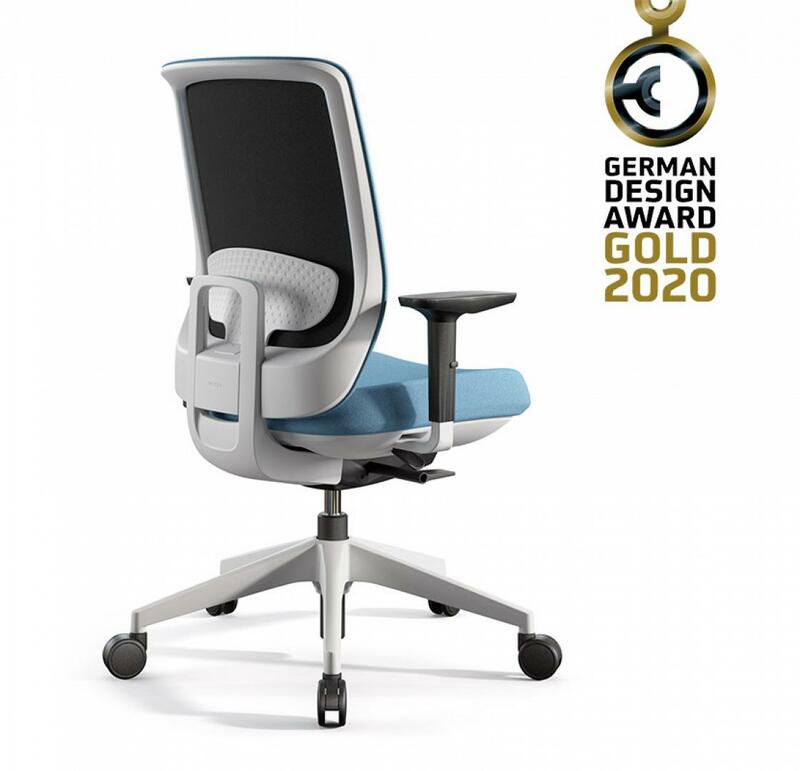 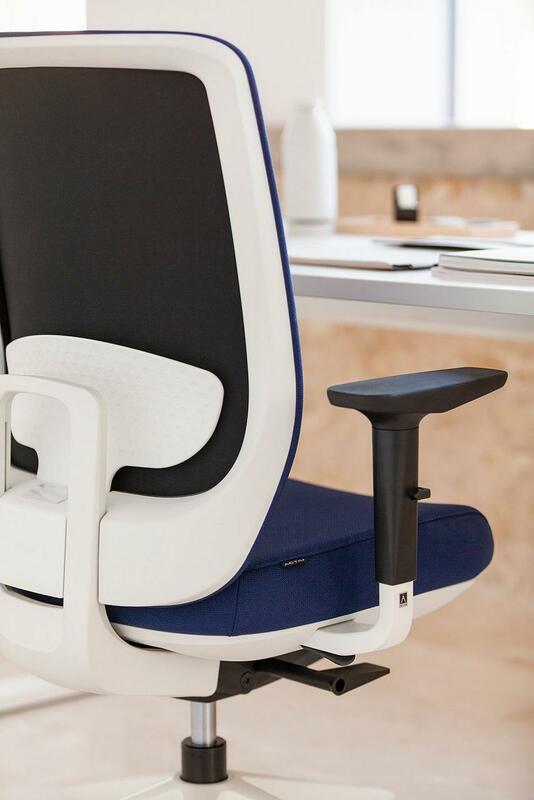 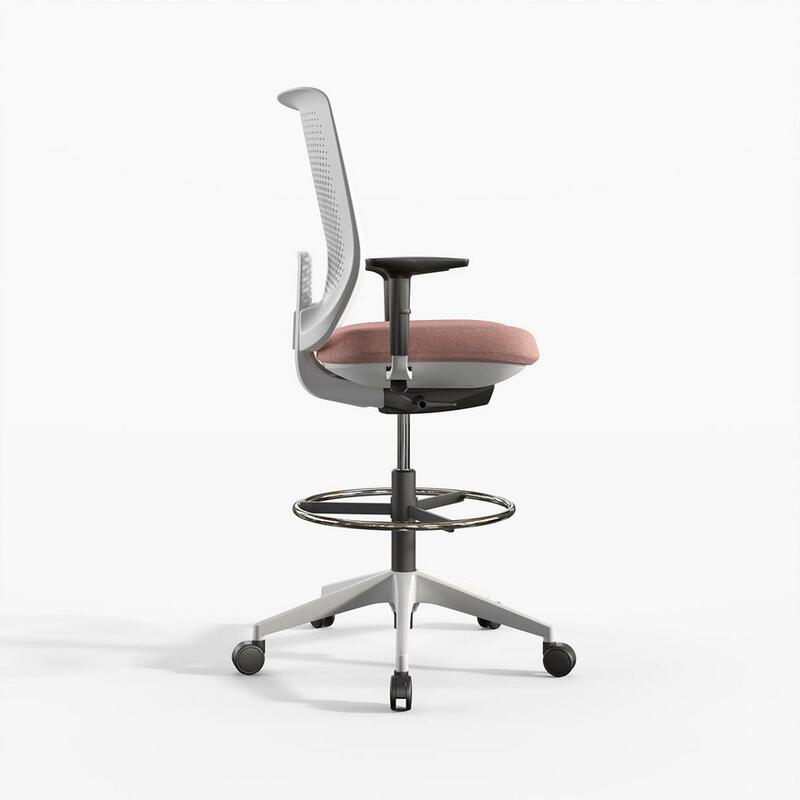 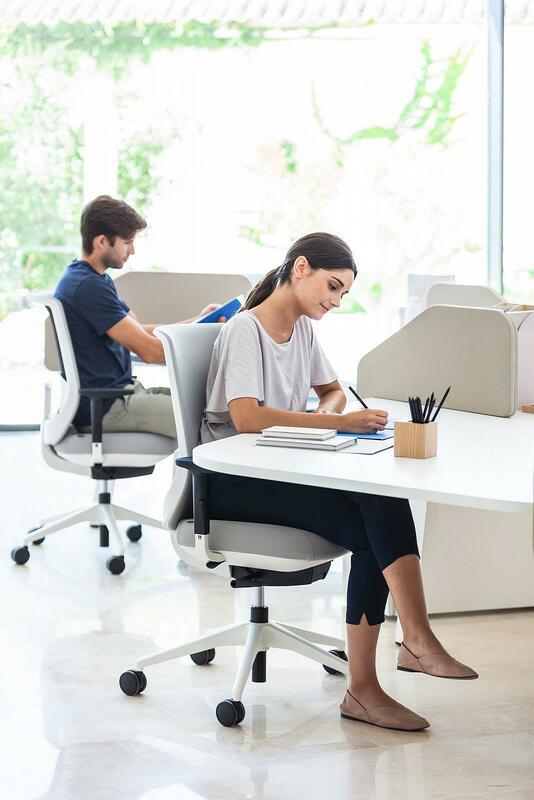 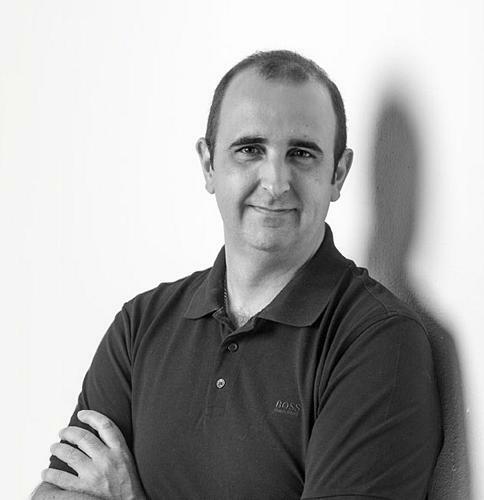 A versatile, ergonomic and flexible product which helps the user to feel good and be more productive, while taking care of back and body comfort, all with a design that can fit into any space. 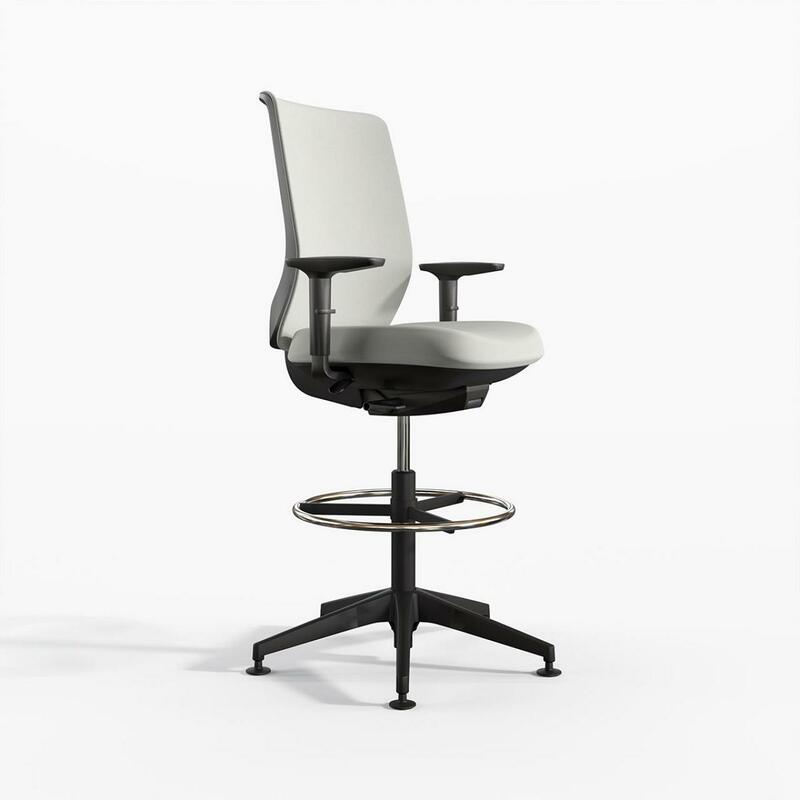 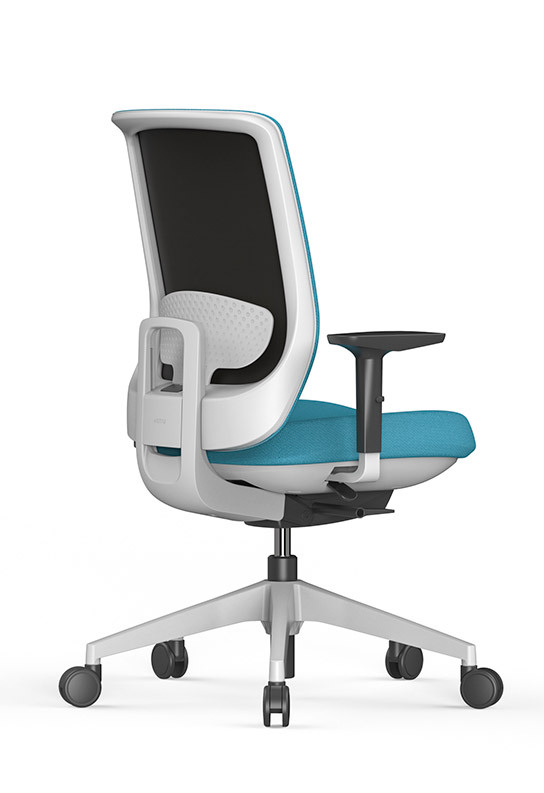 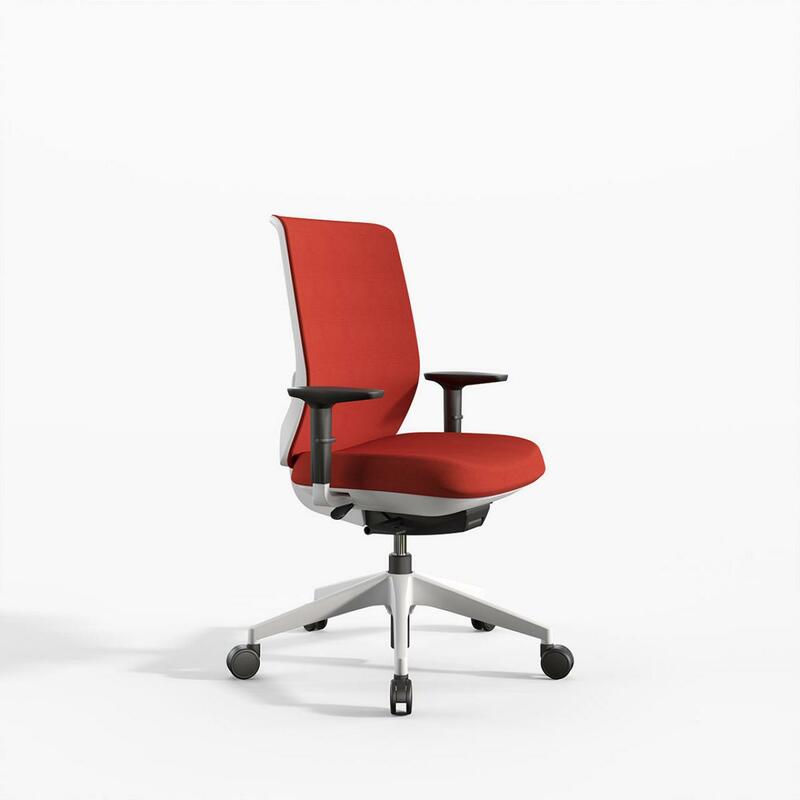 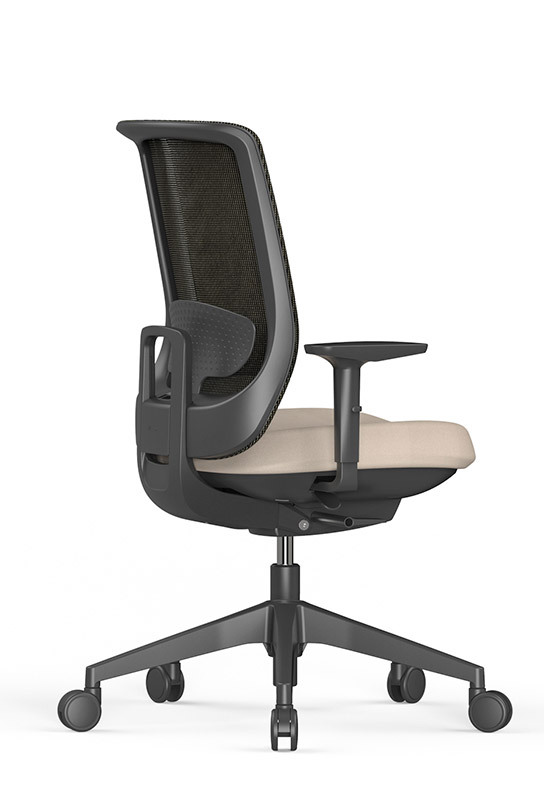 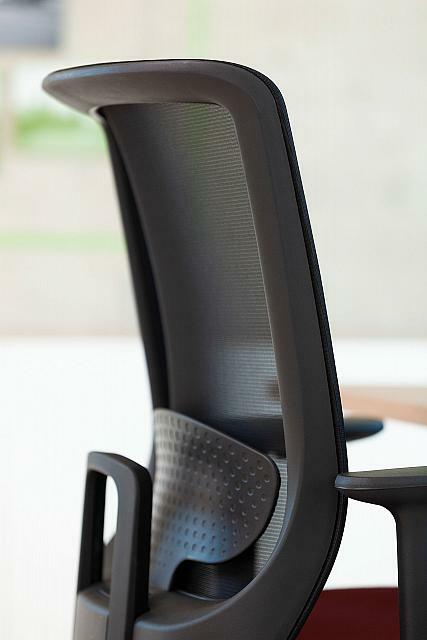 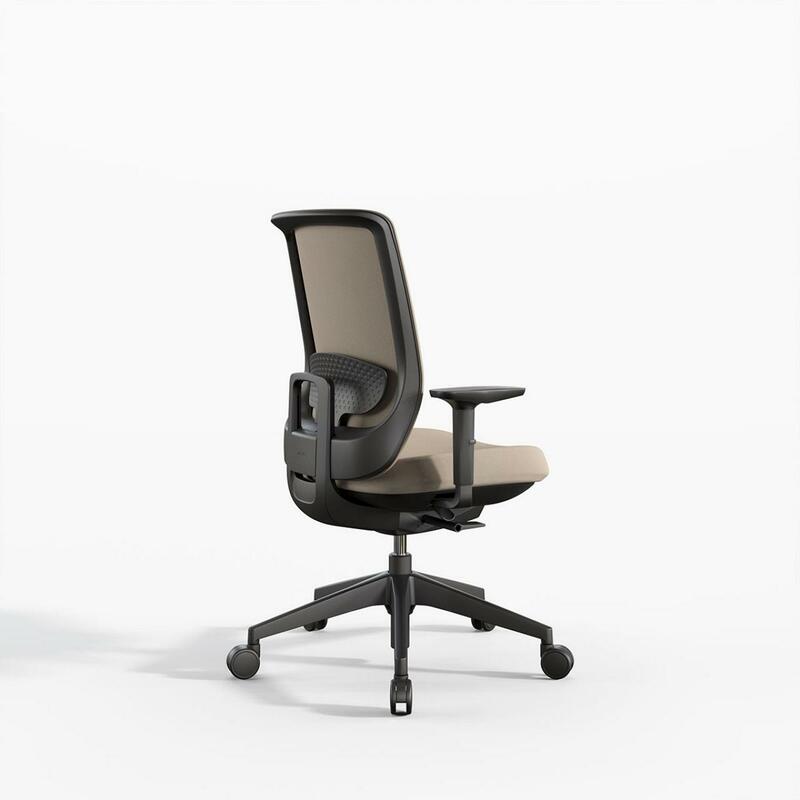 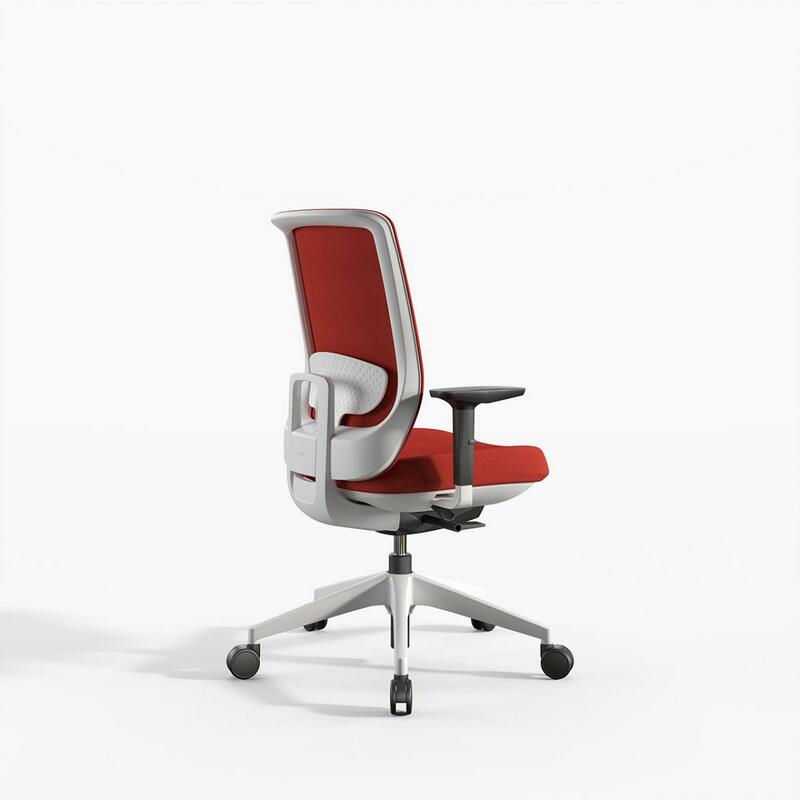 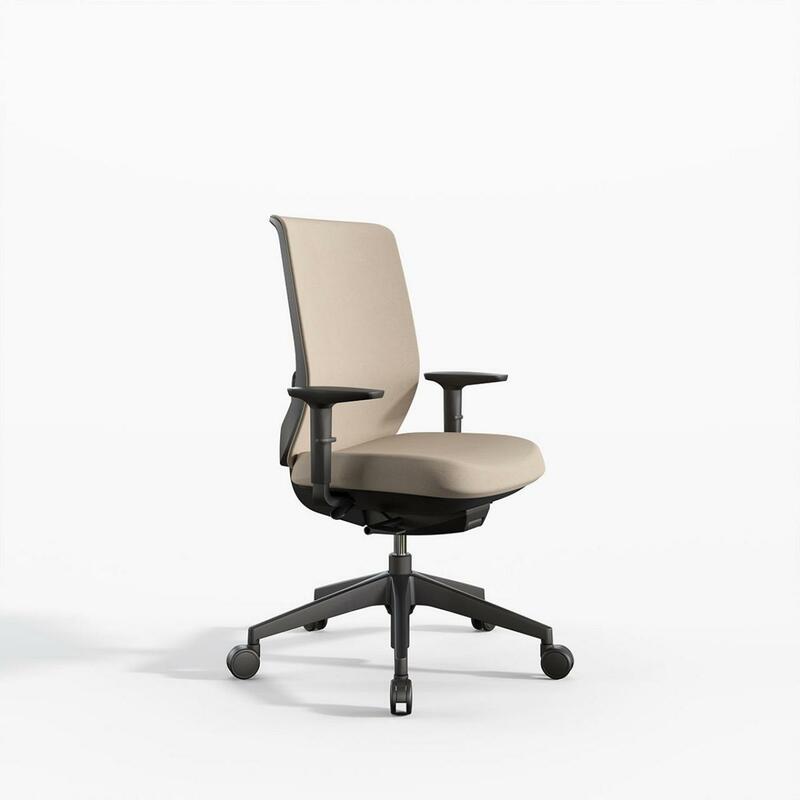 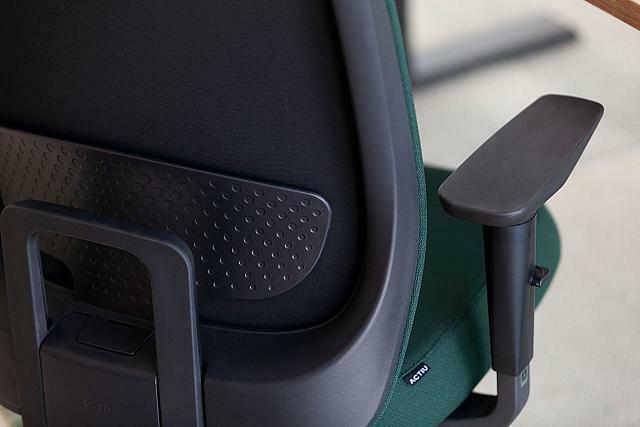 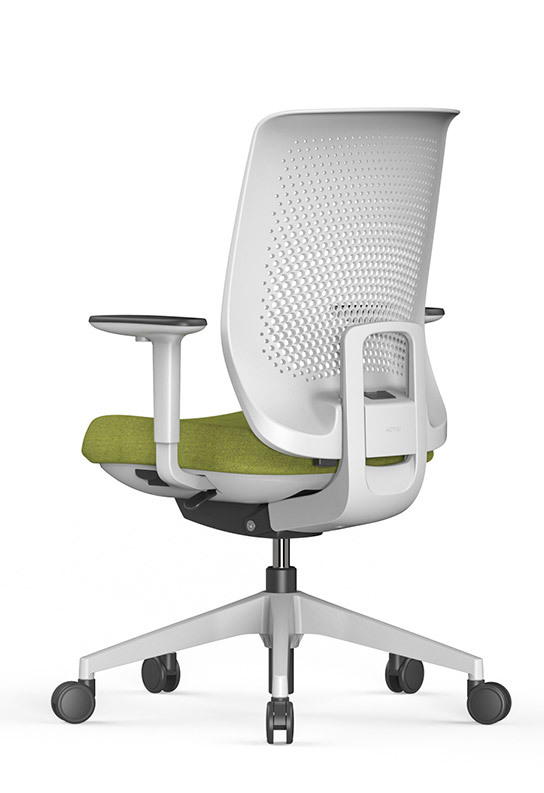 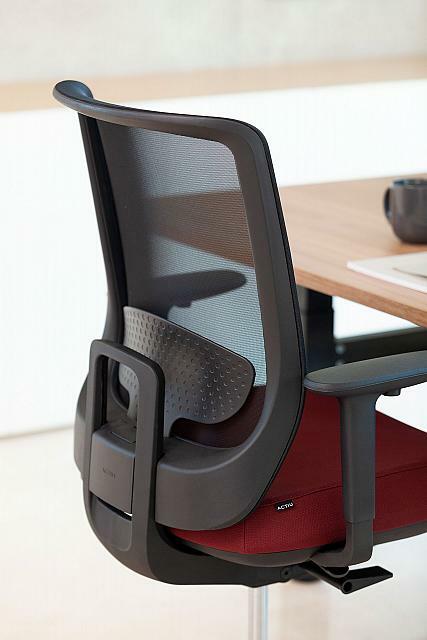 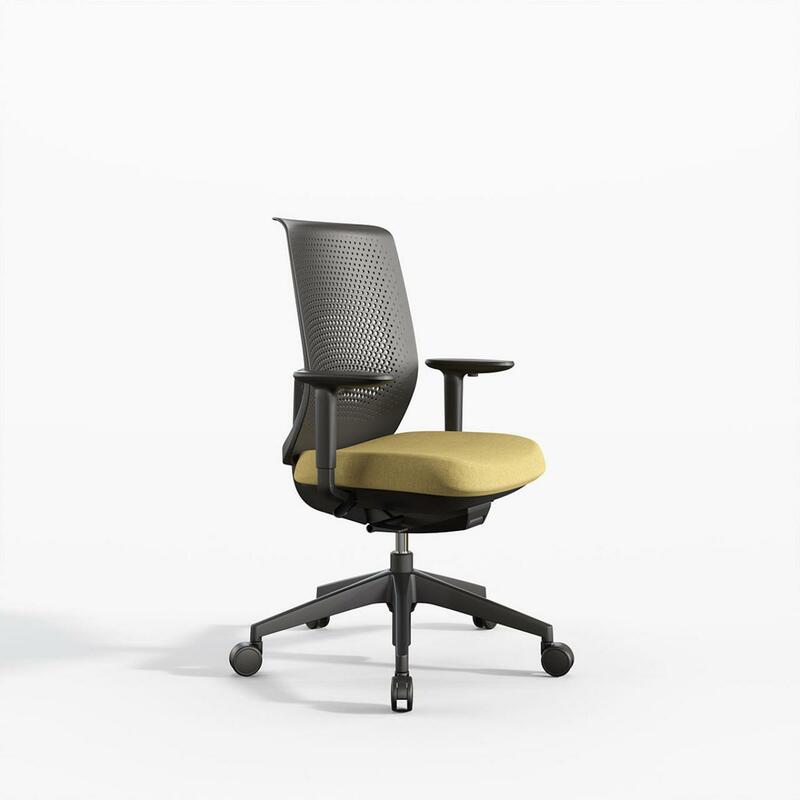 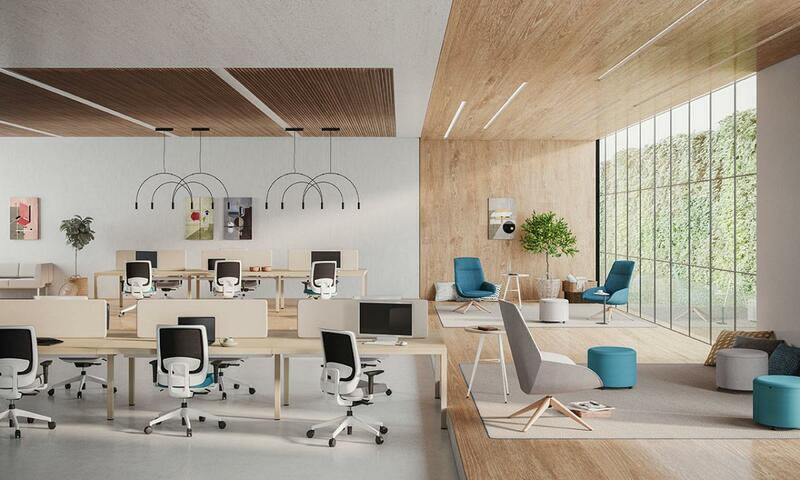 The TRIM office chairs offer comfortable ergonomics in current workspaces.